Fyodor Mikhailovich Dostoevsky is regarded as one of the finest Russian authors of the modern era. 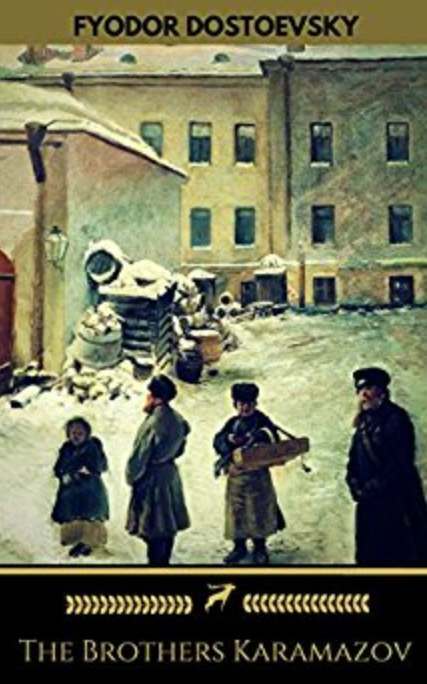 The Brothers Karamazov was Dostoevsky’s final novel, and considered by many to be his greatest. This edition of the classic is translated by Constance Garnett, and includes a table of contents.